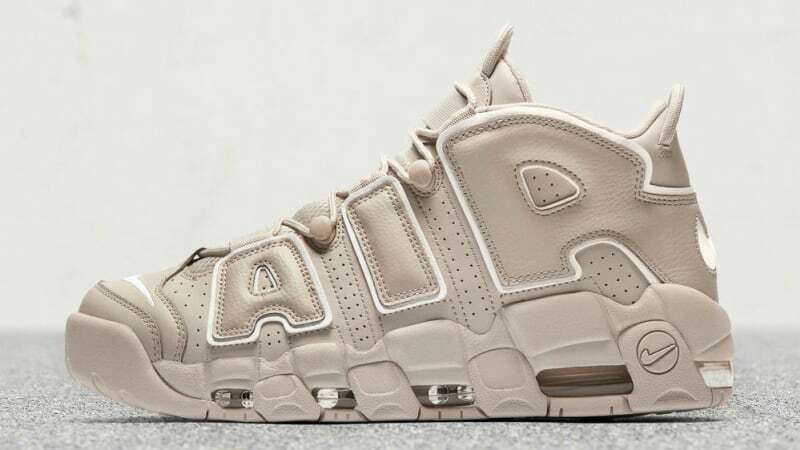 If you are hesitant copping the triple white Nike Air More Uptempo just because you might mess them up quickly especially if you rock them in a not so clean environment, then this light bone might convince you because of its off-white shade. I little dirt and scuff would probably be unnoticeable here. 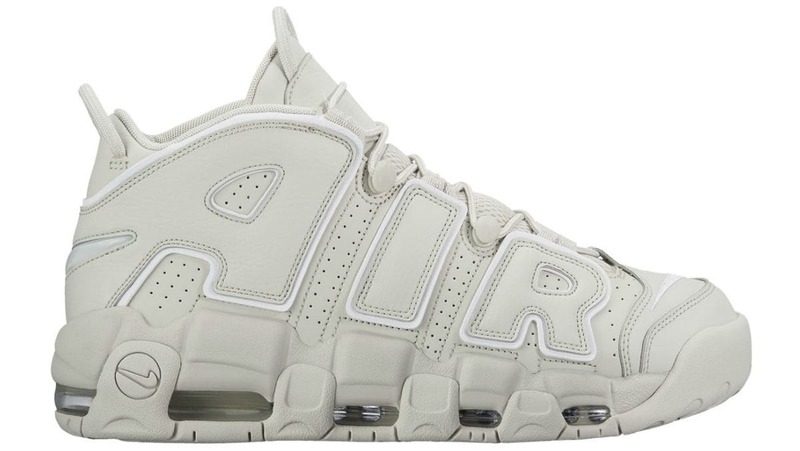 There are still white accents present like the swoosh branding and outline of the word "AIR",but everything else is in an off-white shade so you can't go wrong with this too. This colorway drops this weekend, July 15, 2017 for $160. 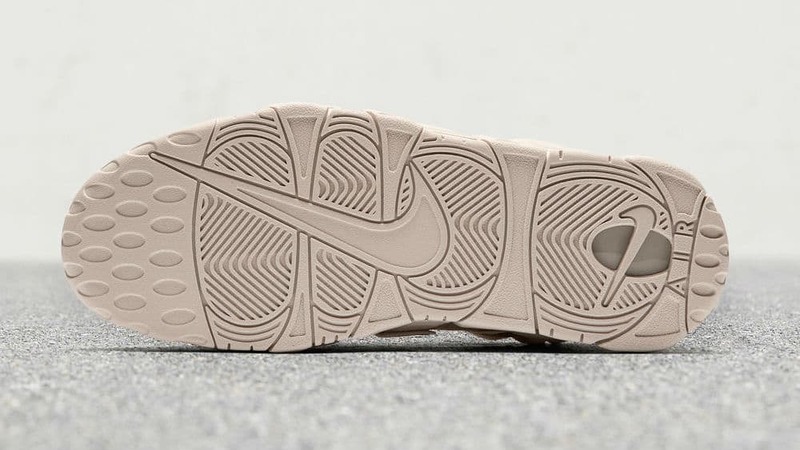 For Pinoy sneakerheads, no word yet when this will reach here. But don't worry, I will make post some details and hopefully store images once I get more info.